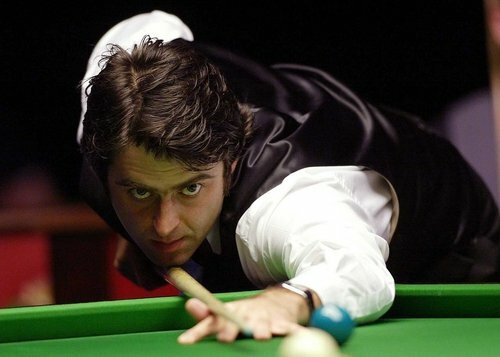 Ronnie O'Sullivan won The Grand Prix in Preston, but not without some hiccups on his way to a 9-5 victory over favourite boy Ian McCulloch. After an impressive afternoon session, 'The Rocket' took a 5-2 lead going into the evening's play but McCulloch immediately forced his way back into affairs taking the first frame. O'Sullivan took the next two frames, with a break of 104 in the first of those two, before McCulloch wrapped up the next with a break of 69. O'Sullivan won the next and looked set to wrap things up in the 13th frame but a touch of the jitters saw him miss a relatively straight-forward pot that let McCulloch take the frame. However, the World champion and world number one made no such mistake when next given the opertunity and he wrapped up the 14th frame with a break of 71 to seal victory.